Thanks for the Sweden perspective, Kim! 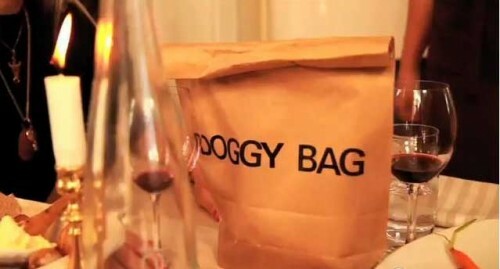 I only wish Italy would take such a fun approach to doggy bags as Dogge and his friends. It actually might work. 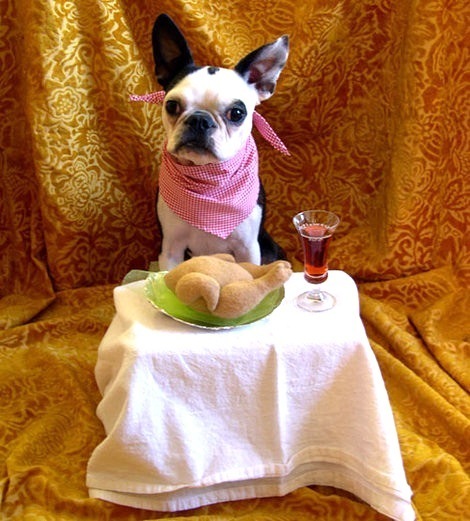 Stay tuned for the second serving of Italian Food Rule – No Doggy Bags! Hi! Thanks for your blog. 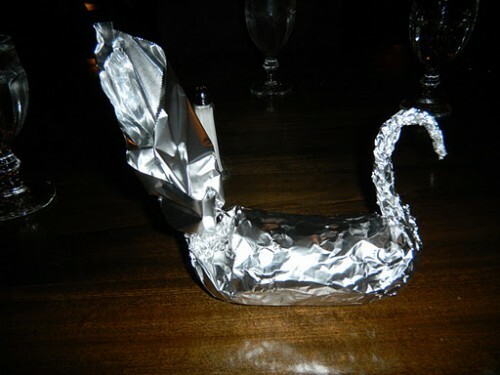 I was googling “doggie bags in Italy” and found this post. It answers my “why” question, but I’m still at a loss as to what to do – I do find the lunch portion here too big (besides, I love having an appetizer), so constantly feel like I’m overeating because I’m just programmed not to waste food….really no other options….? You can always ask …. Hi, I am Sean from York. ( U.k) and a chef by profession (Kitchen Manager). So I KNOW the amount of FOOD WASTED in restaurants every day. I am doing a project to encourage people to take home what ever they left in their plates . 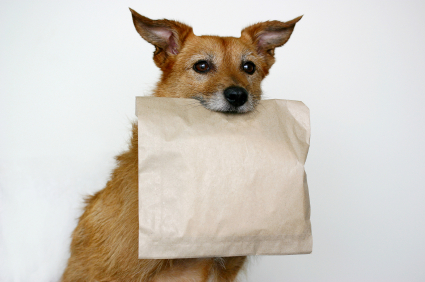 My idea is to encourage customers to ask for their left overs (because they have already paid for it) and to encourage restaurants to offer doggy bags GENUINELY. 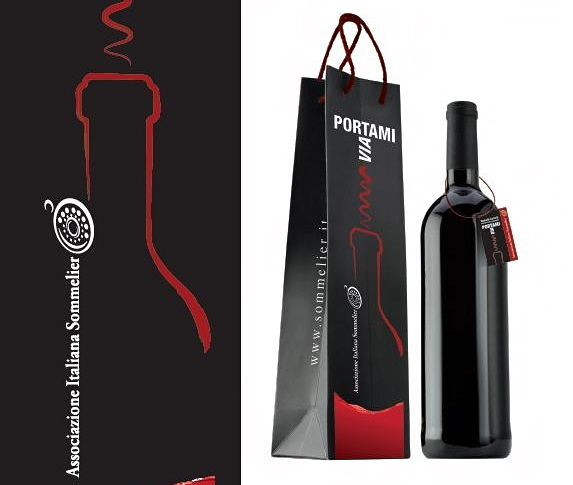 ( I personnely believe it should not be called doggy bags or boxes) We are planning to start this from our place ( the place I work) . 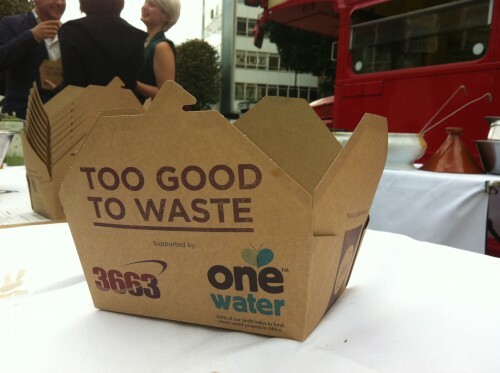 There are lot of benefits to the restaurants / customers/ staff /councils and even third party. its really effective, customers get to taste the delicious restaurant food not only in restaurants but at home as well, and in the long run this could be the profitable for the restaurants because customers order more food because they know they can take home the rest. Pingback: 17 Signs That Italy Might Make You Crazy And Possibly Homicidal | Living In Italy.Moving To Italy. Loving In Italy. Laughing In Italy. 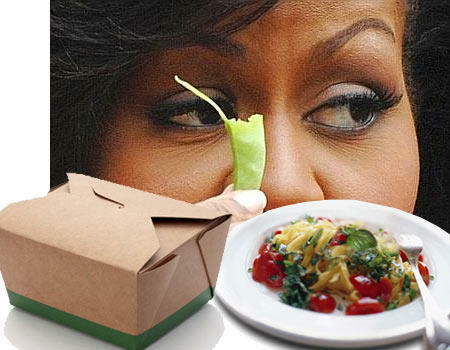 I really didn’t know about this “no doggy bag” rule in Italy. Until, I went just last month and noticed the hesitancy and awkwardness in their attempt to send me home with my leftover food. I also noticed there was no such thing as a microwave oven anywhere we stayed whether it was a home, B&B, or hotel, no microwave. I grew up with 2 parents whose parents grew up in Europe: Italy and Croatia. We didn’t go out to eat much, but there was a lot of home cooking and we always had leftovers. I love leftovers and reusing the food either in a new creation or just re heating it. So, did I continue to ask for my leftovers? Yes! I wanted what I paid for and I took it back to where we stayed and reheated it in a pan, and it helped saved money, time, and it was good! The food in Italy did not have the amount of seasoning that we use in the US so I wasn’t always enamored by the food there. But the quality of food is much higher than ours here in the US. The produce is fresh and tasty. The meat, which is harder to come by overall, is better quality and noticeably tastier.